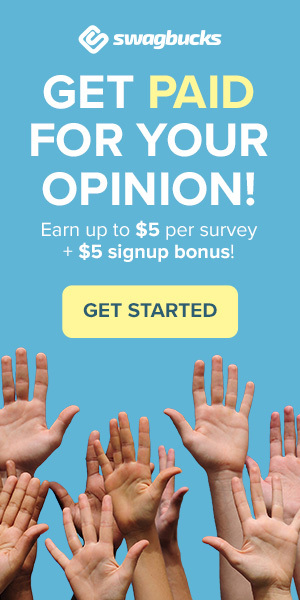 In the past to take surveys for cash you would need to sit at your computer and take them all online. Now with so many people around the world using their Smartphones and other devices to access the Internet it’s possible to download paid survey apps which can be used to take surveys on the move. Not only can you take surveys whilst you are out and about but you can also take part in fun mobile missions. These missions could include scanning bar-codes, taking photos of various products, checking in at shops or recording videos. These missions are often much higher paid than standard surveys meaning you can earn lots more money on survey apps. From time to time you may also be invited to take part in focus groups where the rewards are even higher. To help you get started with paid survey apps we have compiled a top 10 list of the biggest, most reliable and highest paying. 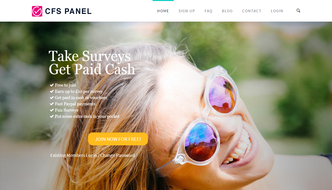 We highly recommend that you register with each website and download their Smartphone / Tablet app with each one to ensure you are earning as much as possible from paid surveys. All apps listed are available for Google’s Android Play Store or Apple’s IOS App store unless otherwise stated. Remember you must register with each website before you can download and sign in to the apps!